Sam Osborne has always been very interested in sport and fitness. Having played rugby, cricket, athletics and many other physical activities he has always looked for ways to maintain and improve a healthy lifestyle. After studying sport and exercise science at Weston college, Sam atteneded the University of Wales Institute Cardiff (UWIC) where he achieved his degree in Sport and PE. 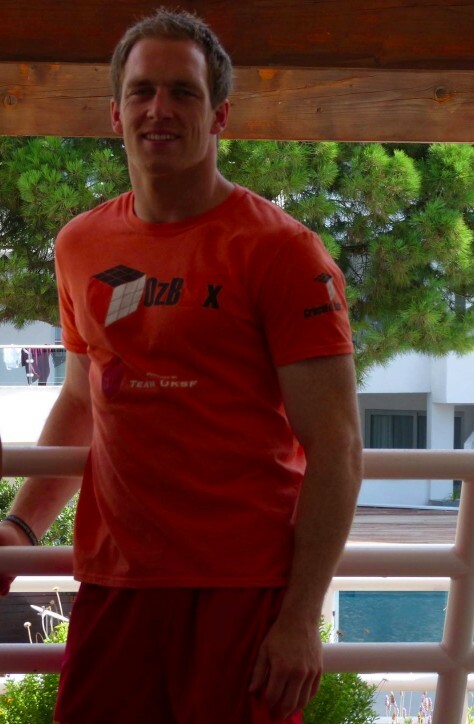 Along with his academic education, Sam has gained various sporting qualifications within rugby and the more general fitness sector. Sam has coached various sporting teams and groups within the local community using his skills within strength and conditioning to improve their performance. Since finding CrossFit a year and a half ago, Sam has found a community and fitness regimen that both improves health and fitness along with providing great friends. He now enjoys using the health and fitness gained through CrossFit to enjoy going Mountain biking, surfing and all sorts of other physical challenges. Bill is one of Sam's brothers and has also lead a very active lifestyle much in the same suit as Sam. He has had a great interest playing rugby throughout his life and in order to perform at his best, has always looked for fun and interesting ways to train for this. Numerous injuries have now lead to Bill having a break from rugby and pursuing a strong healthy lifestyle through CrossFit. 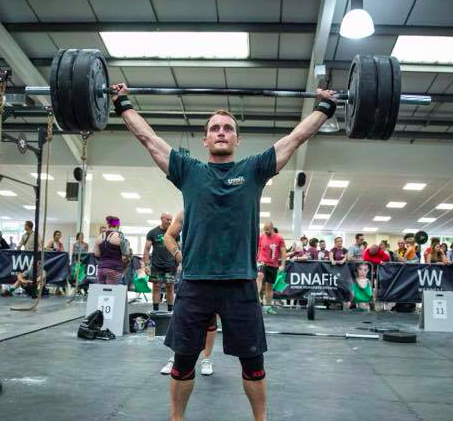 He has recently studied for and passed his CrossFit level 1 trainer course and is now helping OzBox members become strong, fit and healthy individuals. Bill is a carpenter by trade and also enjoys surfing and mountain biking in his spare time. 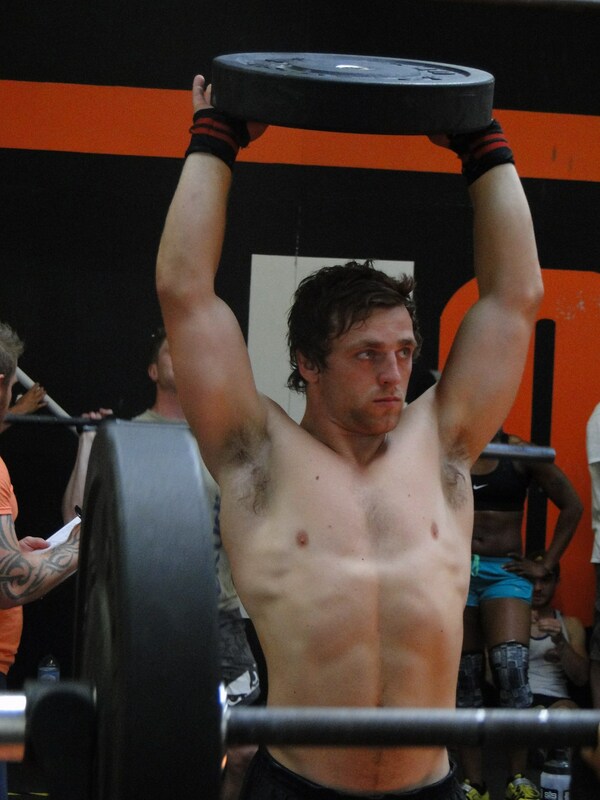 George is the youngest of the brothers and has also recently passed his CrossFit level 1 trainer course. Once again most of George's youth has been spent playing rugby allowing him to experience a variety of training methods. A serious knee injury lead to George requiring surgery and ultimately put a stop to him playing rugby. However, as a result of this, George has become a very accomplished CrossFit athlete and a influential coach. George currently works for Bristol Water within the fisheries department. In his spare time George is a keen angler and also likes to go surfing and mountain biking with his older bros.